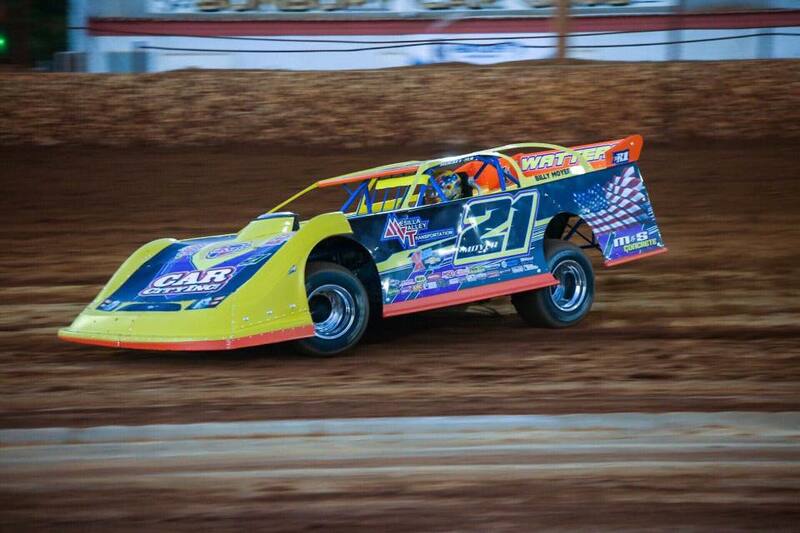 What more can be said about the living legend, ‘Mr Smooth’ Billy Moyer? 41 years racing, 835 career feature wins, 6 World 100’s…the list goes on! For the first time in his career though he will head to Perth and one thing that’s for sure… he will settle for nothing less than a win! One of the big surprises in the Late Model division, Chalmers has made people sit up and take notice as he has been moving forward in leaps and bounds. 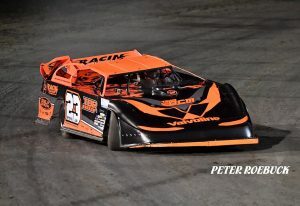 Did the full Invasion Tour last season and came home eighteenth overall with a best finish of tenth and judging by recent form, he should shatter that with even better results this time around. One of the biggest local hopes for the Di Candilo Steel City Usa vs WA Invasion Tour. 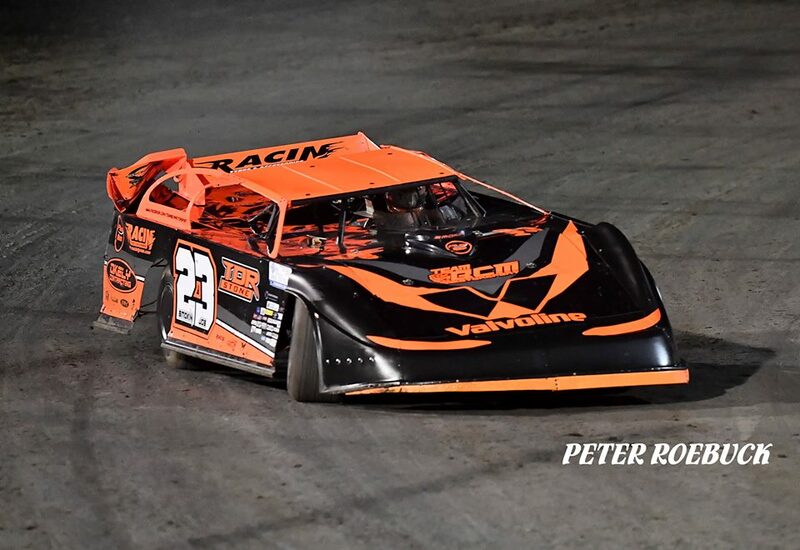 Has already won a feature this year and is always towards the front of the field and will be desperate to improve on his third place overall in last years Invasion Tour. Four heat wins and a second place feature finish garnered him the podium finish but that will not keep him satisfied for long! Photos Courtesy Aidan Skraha and Peter Roebuck.